After three weeks in Canada, I’m back at my desk and catching my breath. 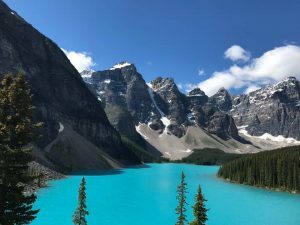 It was an amazing trip in a ridiculously good looking country and I’ll recap some highlights below. But first, some news. 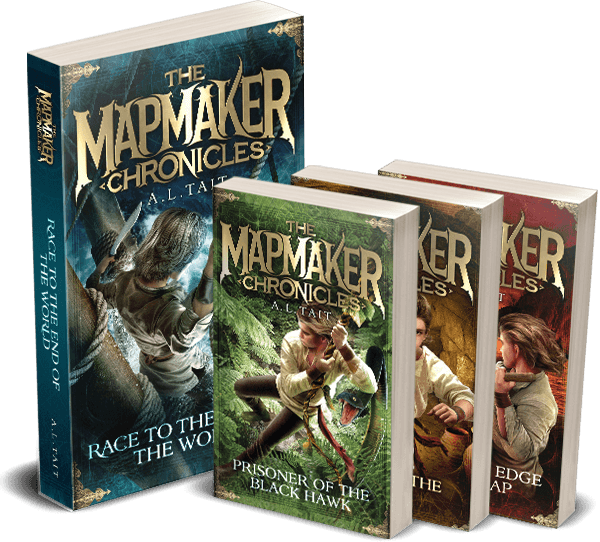 While I was away, the good people at Better Reading released their 2018 Top 50 Kids’ Books – and to my absolute joy, The Mapmaker Chronicles was on the list. It’s a terrific list, jam-packed with big names, classics – and me. Thank you to everyone who voted for Quinn, Zain, Ash and Co – you made my day/week/year! The trip was a combination of family holiday, creative inspiration and a little bit of work. 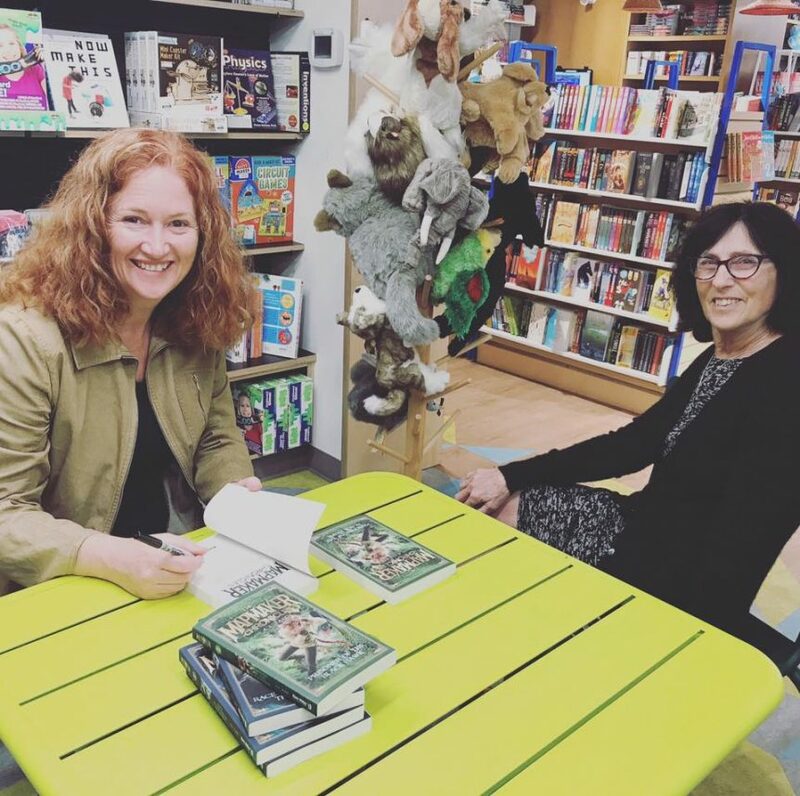 I visited the fabulous Kidsbooks in Vancouver, where I met Phyllis (pictured below), Sarah and the rest of the team and signed some copies of The Mapmaker Chronicles series, published in the US and Canada by Kane Miller (if you’re new here, check out their tiny teaser video here). 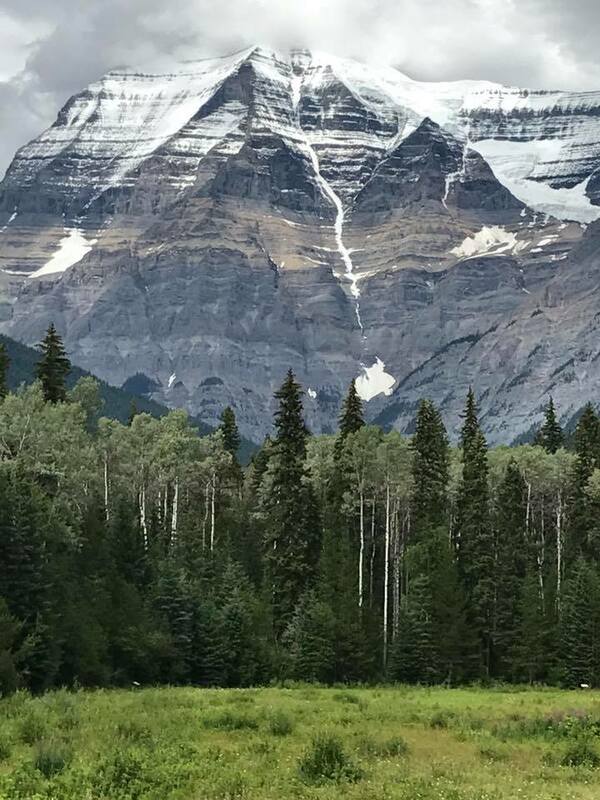 All of my other photos from the trip are of towering mountains. Or lakes of incandescent blue. Or deep, dark, densely wooded forests. It’s the kind of landscape that conjures up mystery and adventure at every turn. Particularly when you throw in the added lustre of the possibility of a bear sighting with every hike (I confess, I was a bit nervous about getting too close to a furry friend…). 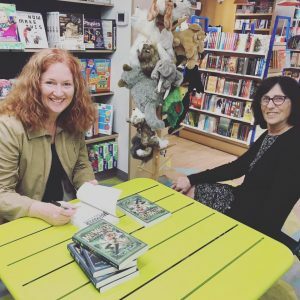 But all good things must come to an end, and now I’m back at my desk with a head full of ideas and a full month of Book Week activities ahead of me. 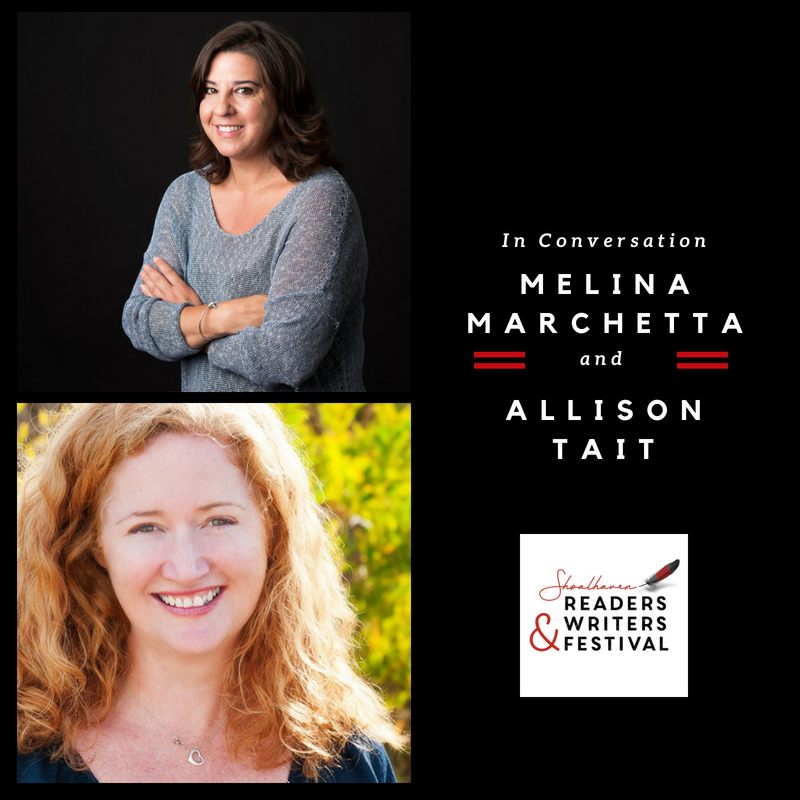 My first appearance for August is at the Shoalhaven Readers’ & Writers’ Festival on 4 August, where I’ll be talking to the fabulous Melinda Marchetta about her life as an author. I’m really looking forward to it and would love to see you there! You’ll find full program details and bookings here. Are you new here? 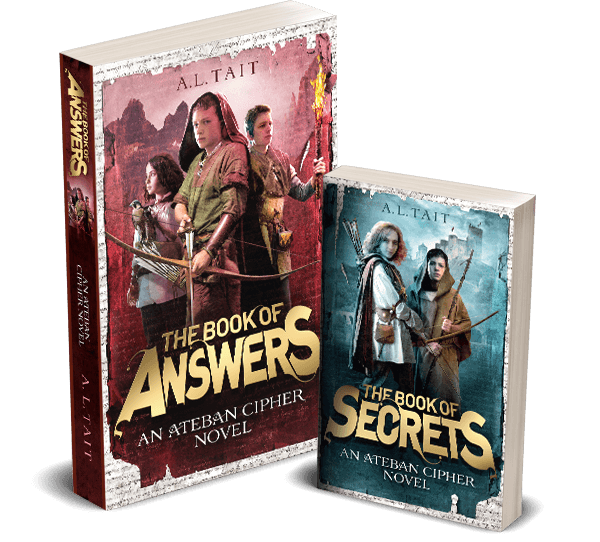 I am the Australian author of two epic adventure series for children. Find out more about them by clicking on the titles below.